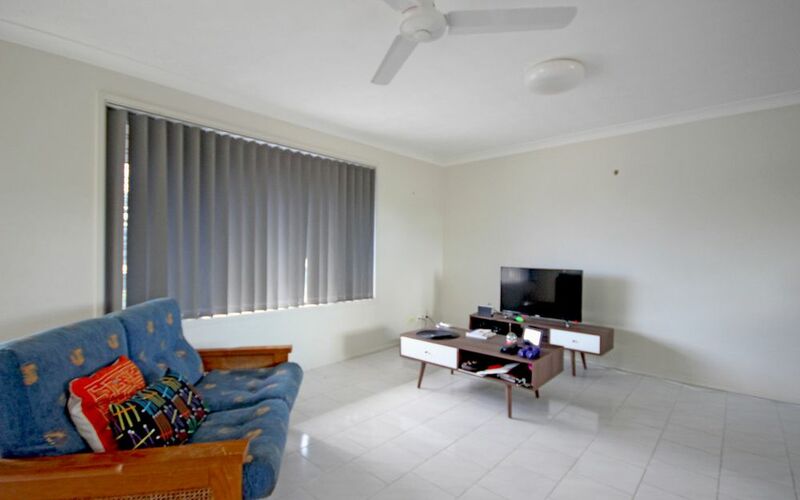 Big and spacious in design and positioned close to river, transport, Tweed Heads and Coolangatta facilities. 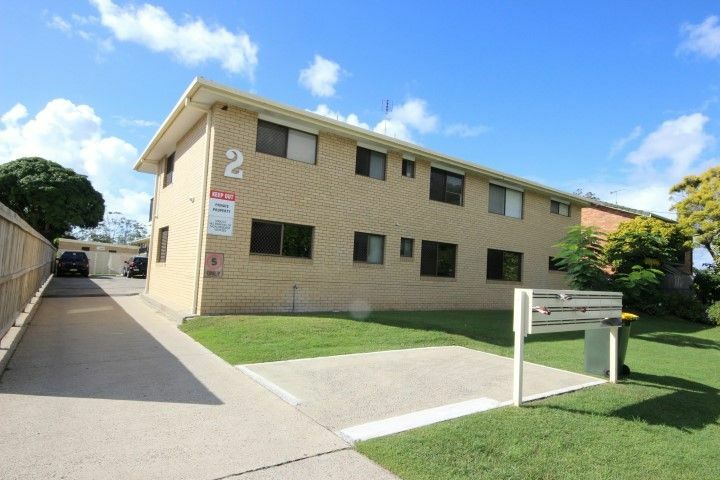 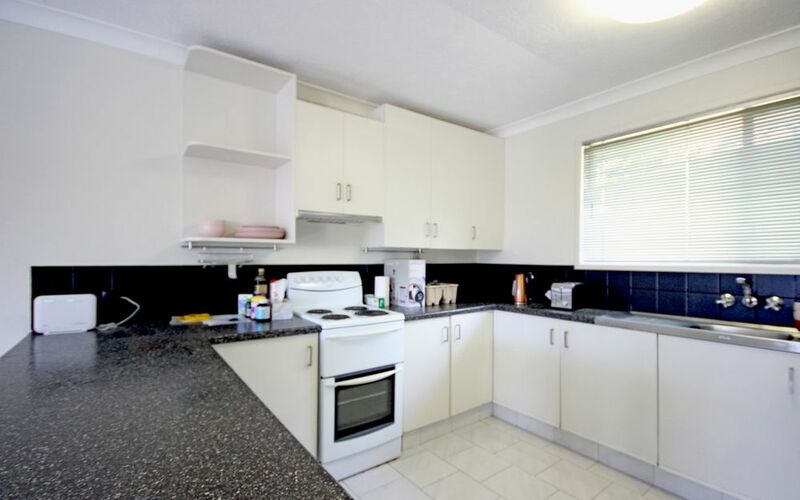 Easy care tiled floors throughout the living, dining & kitchen, Huge kitchen, endless bench space. 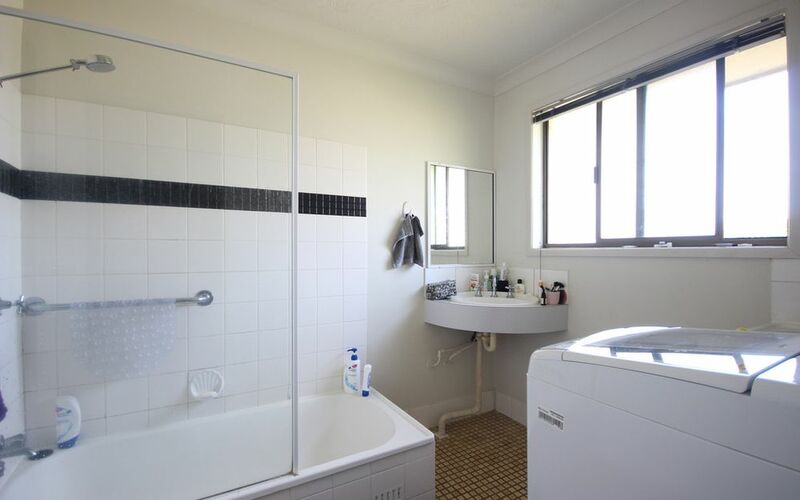 Bathroom combined with laundry, Separate toilet. 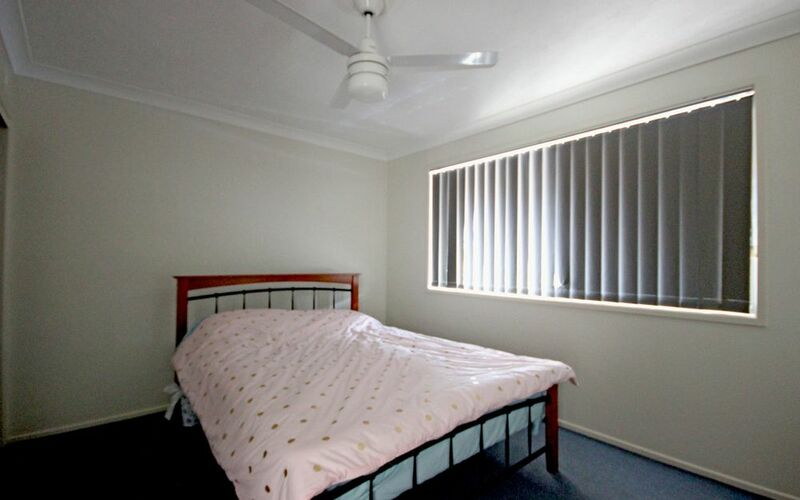 Carpet to bedrooms, both offering generous built-ins, Lock-up garage with storage space.